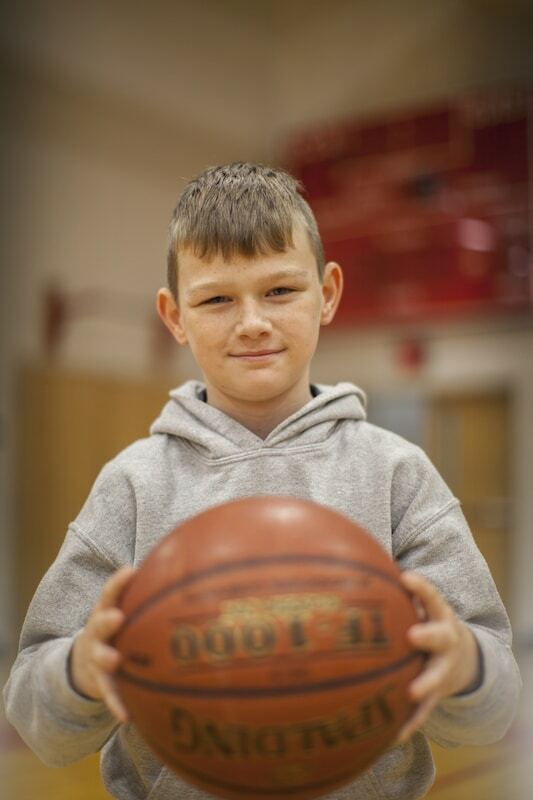 Community Christian Academy is a member of the Kentucky High School Athletic Association. Our athletic program helps our student-athletes develop a sense of “The Warrior Way–Respect for God, Respect for Others and Respect for Myself.” Through our athletics program, we not only teach respect but also develop a sense of responsibility, commitment and school spirit, while encouraging the desire to develop one’s full potential. 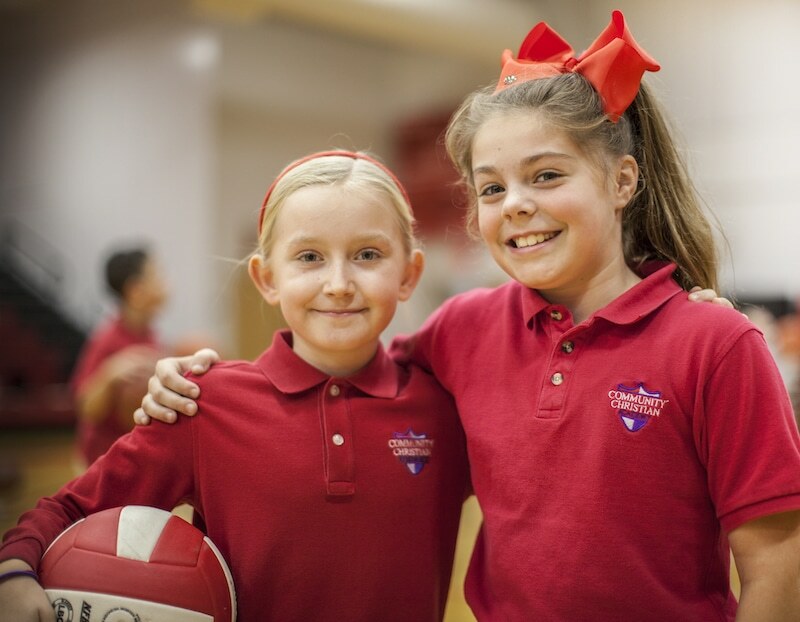 Our athletics teams at CCA encourage sportsmanship, fair play, teamwork, a sense of personal worth, and a feeling of well-being through physical fitness. Through the power of teamwork, God, parents and student-athletes, we know that we are helping our athletes gain skills and habits that will help them in our world after they leave CCA check and go online to their website for more information. 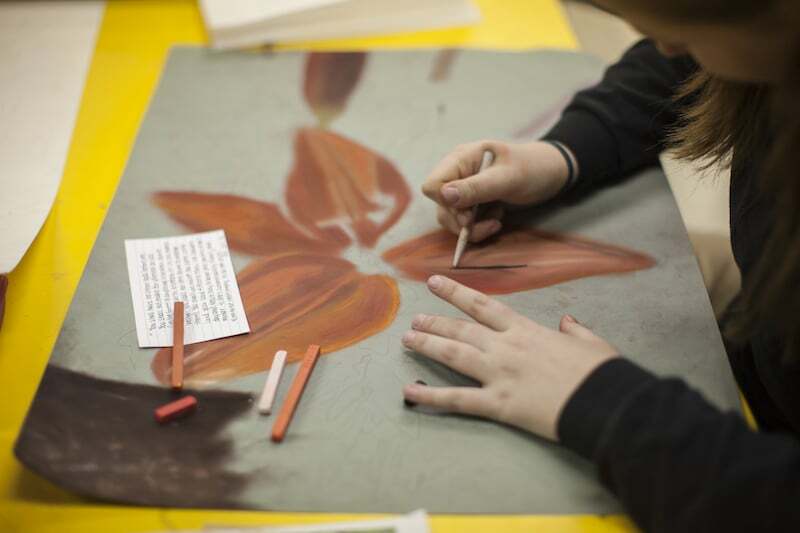 Students at CCA excel in Fine Arts. Our students are able to participate in Art, Choir, and Band during the school day. We also offer Theatre as part of our after-school activities. Our Art department has won numerous local and regional awards, along with many state awards. Students can choose to take AP Art and gain college credit for their achievements. Our music department, including band and choir, is growing tremendously. We recently added a 5th grade beginning band which allows all CCA 5th grade students to have access to instruments during the year at no cost to the parents. 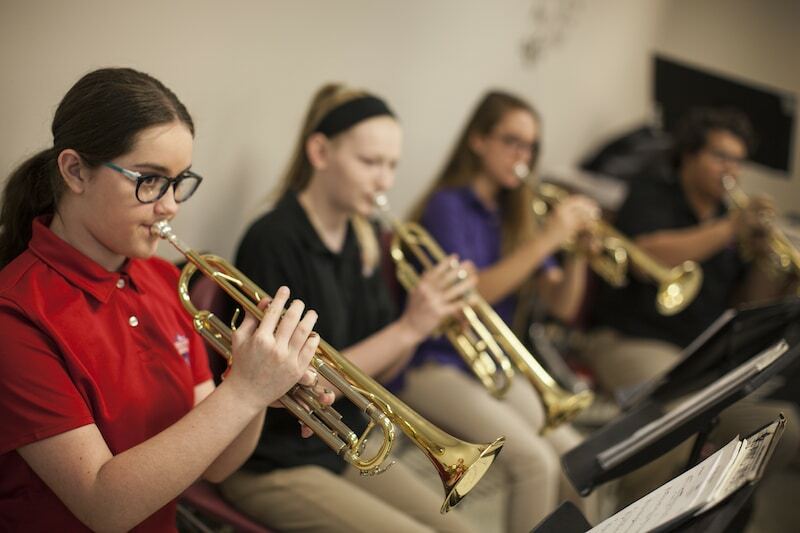 Students have the opportunity to participate in band from 6th-12th grade. This year we have also added a Pep Band that is performing at some of our athletic events. Our choir is a combined Middle School/High School Choir. Our choir competes in events at Murray and also performs at our chapel, two annual events, and various special school and athletic events. Our after-school theatre club performs in two presentations middle school and two high school presentations per year.